i have really been struggling with the dishes for... oh, the past five years or so. 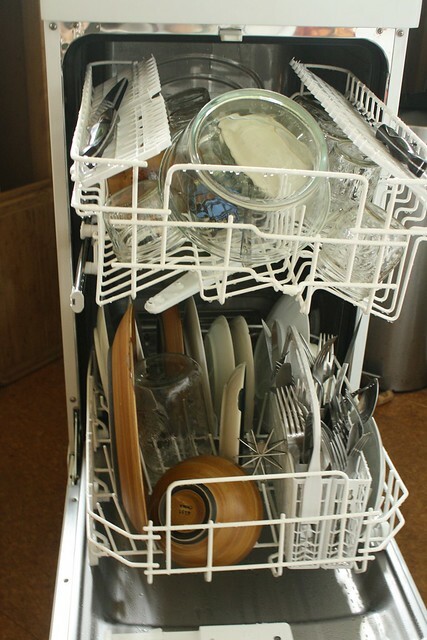 finally, this week, i tracked down and purchased a portable dishwasher. it is revolutionary. the kids even help load it, and the dishes are out of sight even when they are not clean. i don't know that it is the key to life itself, but it is a real boon around here. while i appreciate the beauty of hand-washing, i appreciated the little hike we were able to take while the dishes washed themselves even more so.